It can teach you something. The Paralympics has always been something that I've wanted to participate in. It is the counterpart to the Olympics, where people who face some sort of challenge partake in the activities. When society thinks of those who are disabled, they often think of an individual who needs sympathy and is unable to function like a "normal" member of society. 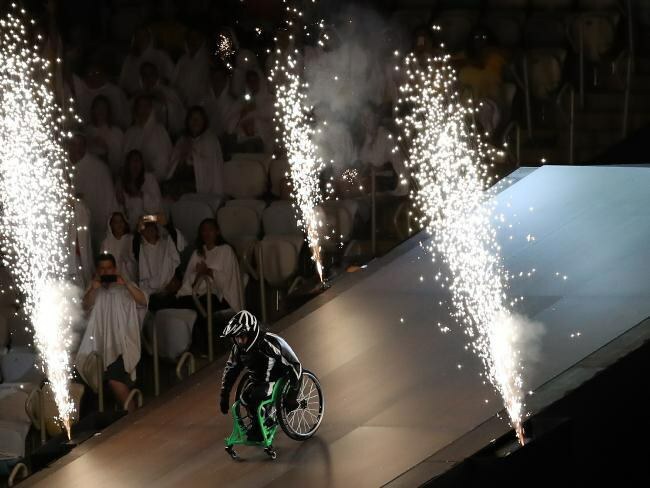 Thankfully, the Paralympics is one of the many ways disabled individuals can prove them wrong. 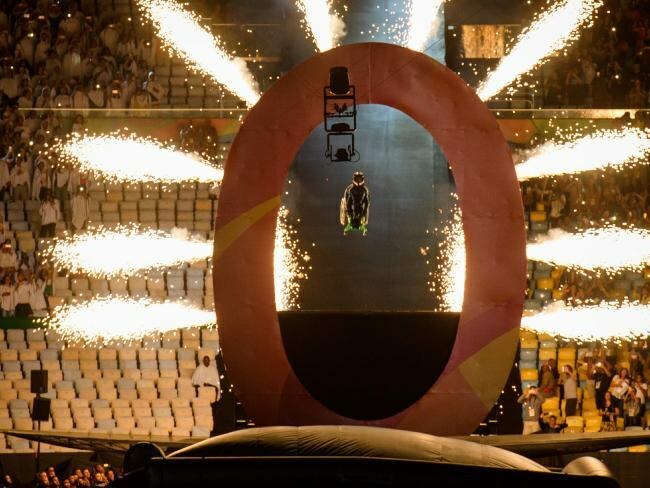 I mean, the "regular" olympics doesn't have something like this so what makes one better than the other? Honestly, I don't watch the olympics, but if I knew something like this was going to happen in them, it would really catch my attention.